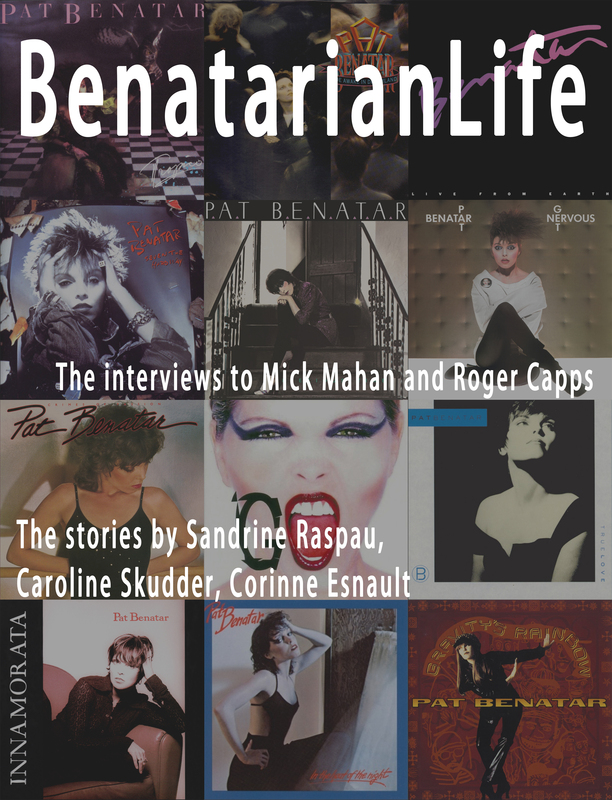 I am very happy, and somewhat proud, to present Benatarianlife, a new print magazine about Neil Giraldo and Pat Benatar, their stories and the way their music positively influence us every day. It might seem odd, even anachronistic, to start a print magazine in the internet era, in which at-your-fingertips availability has become an expectations. But it is exactly to counter this that Benatarianlife is coming to life. It will definitely be a challenge, and this will require dedication, but the intent is to offer something which will feel good to hold in your hands, to look at, and, above all, to keep for browsing at some other point in time, in the same way lots of us love and keep old vinyl records. I hope everyone will want to become a part of this. In one way or the other, we are all close to Pat and Neil, physically or emotionally, and this is where we can share our experiences. As you might have noticed, we are keeping costs low, as this fanzine is made for us and not for profit! Now, here is a preview on our very first number. First, we feature two exclusive interviews with Mick Mahan and Roger Capps, a comparison of two bass guitar players which have played fundamental roles in the artistic journey of Pat and Neil. We’d like to offer a special thanks to both of them for their time and help for a project that was still much in the works. 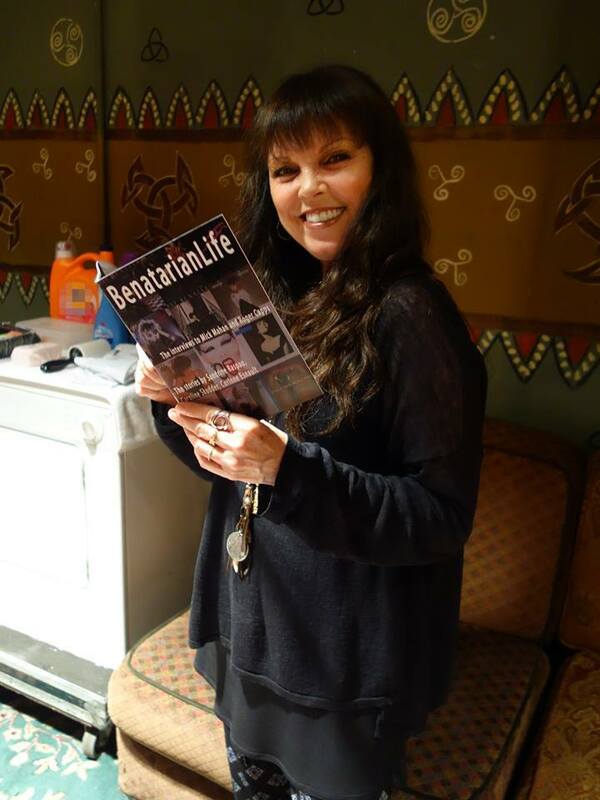 As for any fanzine, though, the main feature of the issue is all about fan stories: Benatarianlife is made by fans for fans, after all! We will feature the first part of a very detailed story by Sandrine Raspau, the president of the French Fan Club, and an article from her sister, Caroline Skudder. Finally, we end with the curious tale of Corinne Esnault, who wrote the French translation of Pat's autobiography. Now relax and I hope you enjoy both the feel and the content of our new fanzine!